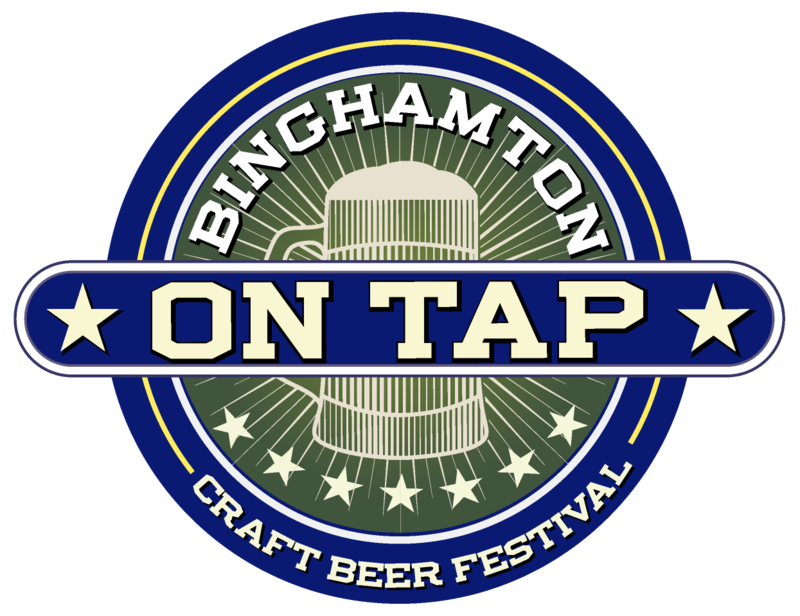 You’re invited to the 5th annual Binghamton on Tap! We’ll be serving up craft beer samples galore straight to your sampling glasses on February 23rd. It’s all going down at the DoubleTree by Hilton with two tasting sessions available including a VIP session! We’ll keep the good times going all day long with live music, great vendors and delicious food available for purchase.